Oral contraception means pill taking. It is usually used to prevent conception but women often use it for medical reasons. Here are some beliefs about this method of contraception and are they really true. This is not true. At first you may feel a little bloated which is because of estrogen in the pills. After the body gets used to the change of hormonal status that feeling will go away as well. Progesterone is a hormon in pills which increases apetite in many women so they do gain weight but not because of the pills but because they are eating more. The best is to take the pill at night before going to sleep so that you avoid intake of food. Wrong again. Experts in this area say that you can take pills for 15 years if you like with no negative consequences. This is of course if you are a healthy women. If you’re on the pill it is important to take blood test for blood cogaulation every 3 to 4 months. While being on the pill, the probability of getting pregnant is the slightest possible. But as soon as you stop taking oral contraception you can get pregnant. The probability of that happening, after you stop taking them, is even increased because of your hormonal balance. Not true! 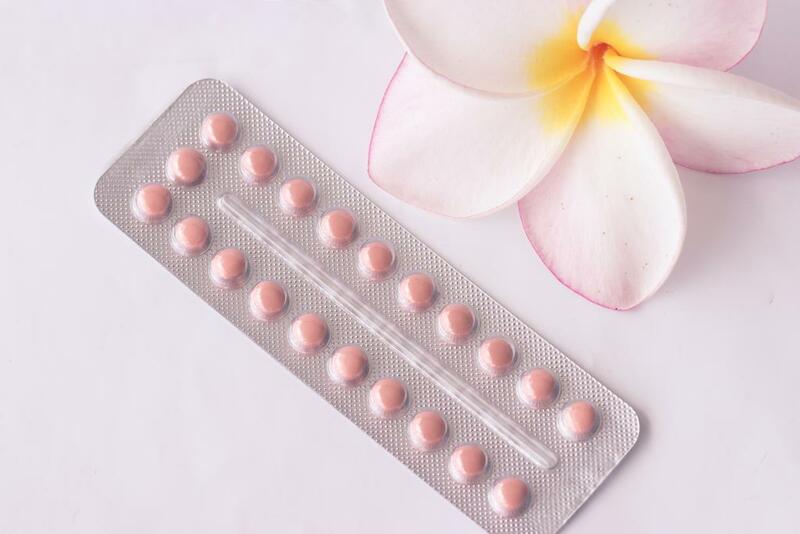 Oral contraception pills are often used as a therapy when it comes to ovary or breast cysts, acne problems, irregular periods and as an ovary cancer prevention. It is used even to prevent osteoporosis. It is a proven fact that the longer intake of the pill increases the protecting effect on the reproductive system. Women that is on the pill has 1/3 less chance of being exposed to risks for the mentioned diseases. Smoking is a negative factor when it comes to the usage of oral contraception. If you are over the age of 35 and you smoke there is increased possibility of forming blood clots. If giving up smoking is not an option there are always pills with less hormones. Still, it would be the best to just quit smoking. Oral contraception should be given by your gynecologist. He will give you the beast advice on taking them according to your hormonal status. Sometimes it is necessary to change a few types of pills before finding the right ones.